Oven Roasted Chicken is healthy & easy to make and delicious. Great for salads or any other recipe! Weight Watcher friendly- 0 SmartPoints! I love doing meal prep on Sundays. Roasting vegetables, making salad dressing, and baking chicken. 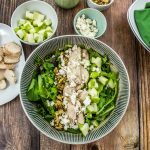 Spending a few hours in the kitchen on Sunday is worth it to have healthy, fresh lunches to take to work during the week! 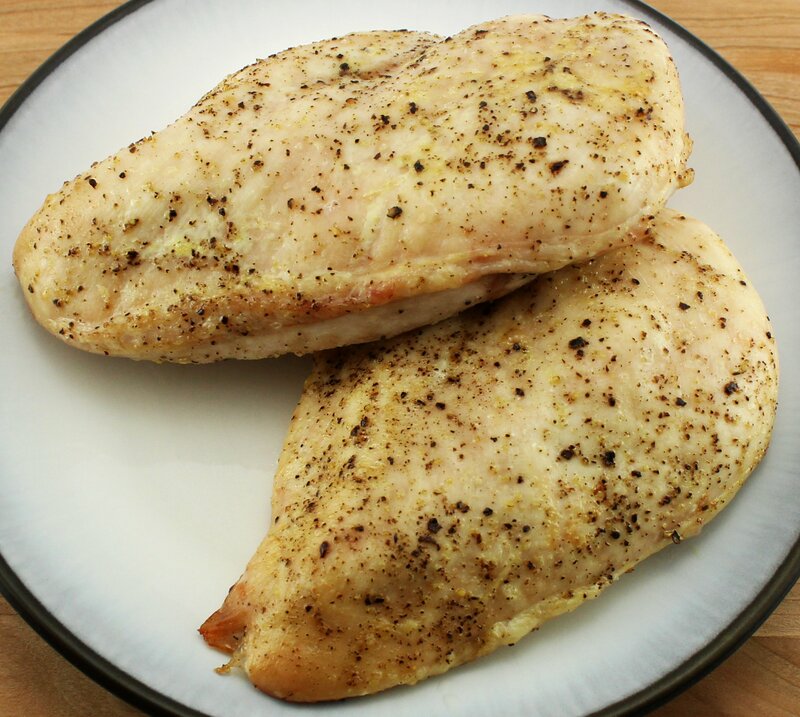 One of my favorite protein salad toppers is Oven Roasted Chicken Breast. 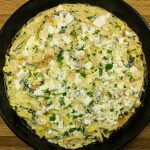 This recipe is easy to make and a Weight Watchers friendly recipe with only 0 SmartPoints per serving. Roasting chicken breast is easy and this recipe ensures the chicken is moist and juicy. It’s worth doing this on Sunday to have delicious chicken for the week. No need to spent money buying a pre-made salad or heating up frozen chicken patties. Roast your own chicken!! 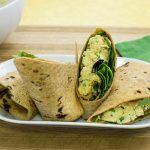 You can use the chicken for weekly salads or any recipe you are making during the week. In order to ensure the chicken cooks quickly and evenly, I recommend putting the chicken in between 2 peices of parchment paper and flattening out the chicken using a meat mallet. Once the chicken is flatten a bit, season on both sides with salt and pepper then spray non-fat butter spray. I recently got the BEST baking sheets made by Nordic Ware. They are aluminum and ensure that anything you bake cooks evenly. I use these for basically anything I’m baking or roasting in the oven! Oven Roasted Chicken Breast is a great recipe to add to your list for weekly meal prep. Make it on Sunday and have fresh, delicious chicken on hand throughout the week for any quick meal!! 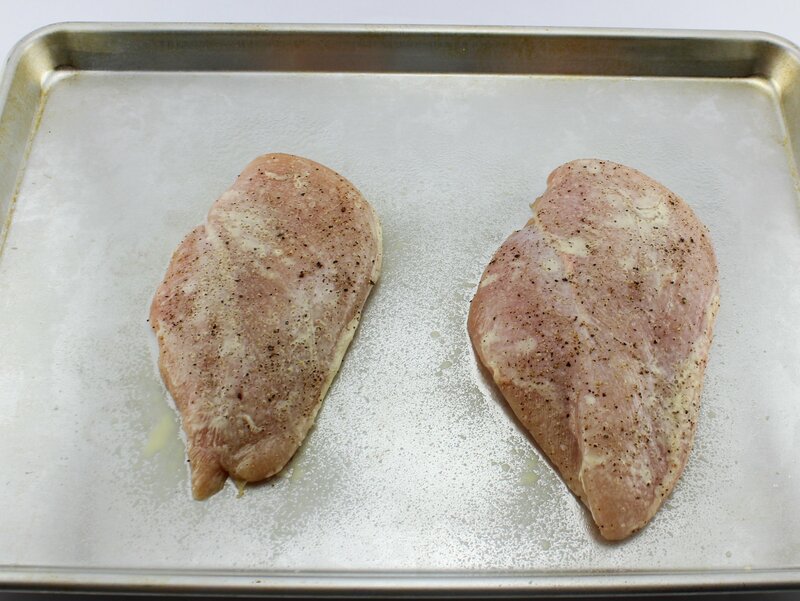 Place chicken breast between 2 pieces of parchment paper. 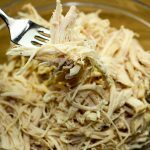 With a mallet, pound chicken to make thin even pieces. Season each chicken breast with salt and pepper on each side. Spray the top of each chicken with 3 sprays of non-fat butter spray. March 16, 2017 at 7:40 pm Would you be able to tell me how many ounces of chicken is in each serving? It looks like about 4 oz. March 17, 2017 at 10:46 am That's correct! It's about 4 ounces (1/2 cup) per serving. Thanks for commenting! April 2, 2017 at 3:27 pm I love these! We love to slice them and make sandwiches. April 4, 2017 at 11:24 am That's a great use for these!!! Thanks for checking out this recipe Martha!